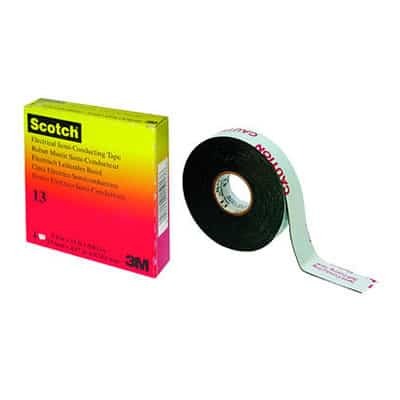 3M Scotch 13 Tape is a highly conformable 0.762mm thick, high voltage jointing and an EPR (Ethylene Propylene Rubber) based self amalgamating tape. Scotch 13 Tape can be used as an insulation for low voltage applications as well as insulation for cable joints up to 69kV. The tape is non-vulcanising, shelf-stable tape with excellent electrical properties and stable conductivity over a wide temperature range. Scotch 13 tape forms part of the 3M Scotch Electrical Tapes. Availability: Contact Thorne & Derrick Sales for competitive prices and delivery from stock for 3M Scotch 13 tape. 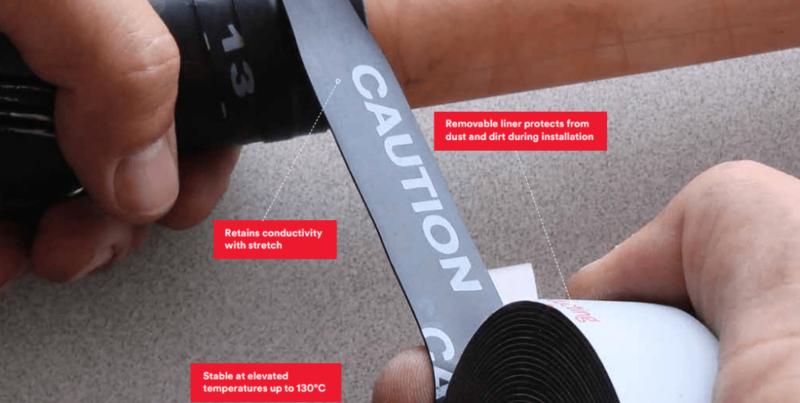 Scotch 13 tape, manufactured by 3M Electrical, is based on ethylene propylene rubber and be capable of operation at the emergency cable temperature of 130°C (266°F). The 3M Scotch tape must be usable without covering, both indoors and outdoors, in a highly stretched condition, without splitting or cracking. The Scotch tape must not split when heated to 130°C; it must be compatible with all common solvents, adhesives, and high-voltage splicing and terminating insulations and must not adversely affect semi-conductive cable jackets. 3M Scotch Electrical tapes including Scotch 13 are used to cable joint, splice, repair, seal and protect cables against abrasion, fire and corrosion – this includes LV-HV (11kV-33kV cables) – please contact T&D should you require assistance with selecting the correct tape. 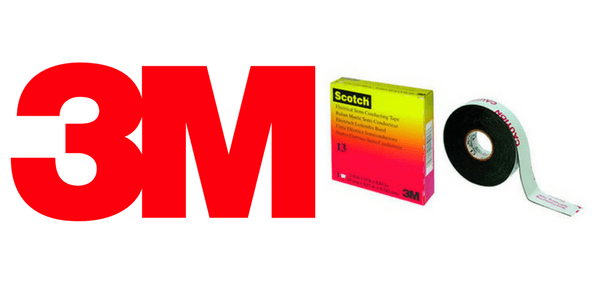 Trademarks: 3M, Scotch, Scotchfil and Scotch 13 are all trademarks of 3M Company. Complete range of 3M Cable Accessories for the repair, joint and termination of LV MV HV cables.